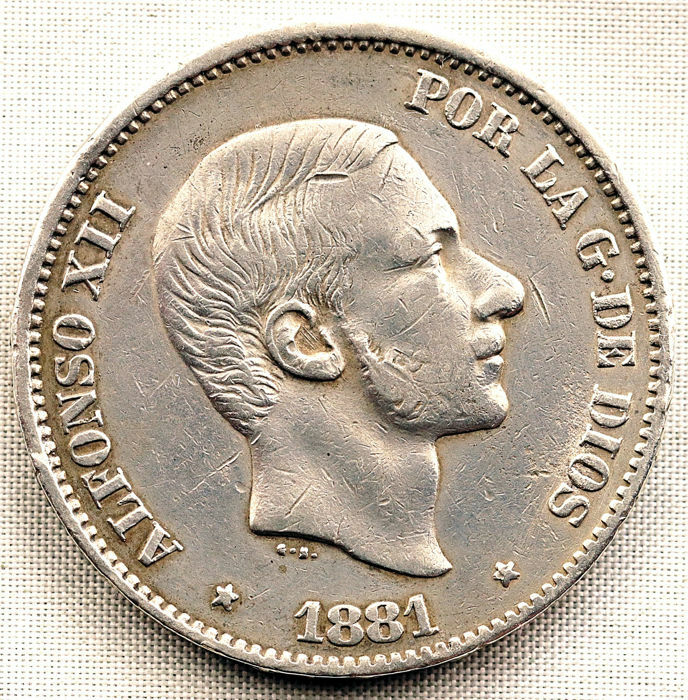 Alfonso XII - 50 Centavos of peso 1881. Manila. 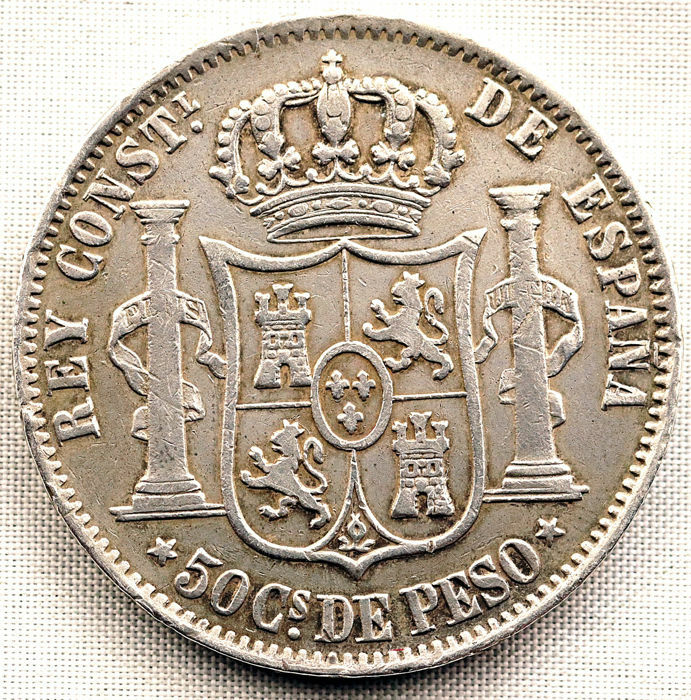 Silver 12.9 g. Minted for circulation in the Philippines. 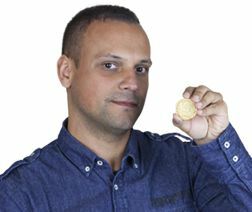 2nd year of mintage. Scarce.